• Resurfacing, ramp repair and bridge maintenance of Interstate 75 in both Allen and Hancock counties. ODOT is proposing to resurface I-75 from just south of Napoleon Road in Allen County to just south of the state Route 235 interchange in Hancock County. The project also includes pavement reconstruction of the I-75 interchange with state Route 696, near the village of Beaverdam, and maintenance of the county Road 33 bridges under I-75. • Erosion repair in Allen, Defiance, Paulding and Wyandot counties. Projects involved include erosion repairs at the I-75 and state Route 81 interchange northeast of Lima, the U.S. Route 24 and state Route 281 interchange northeast of Defiance and parts of U.S. 24 near county Road 11 southwest of Antwerp. Written comments regarding these projects may be sent to: Ohio Department of Transportation District 1, Attn: Nate Tessler, 1885 N. McCullough Street, Lima, Ohio 45801, or to nate.tessler@dot.ohio.gov. 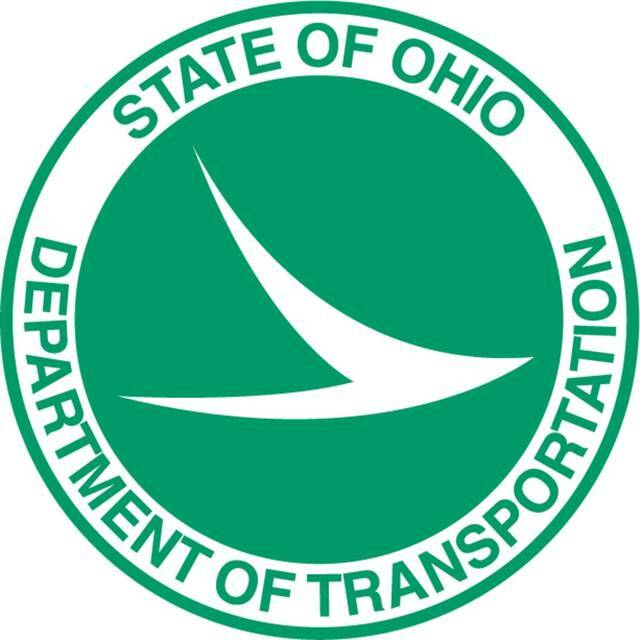 A link to more information on ODOT projects can be found online at limaohio.com.